The very first time I got in a fight with a mandolin was making a pinwheel appetizer. I lost. Luckily, that was a while ago and my relationship with the mandolin has improved. 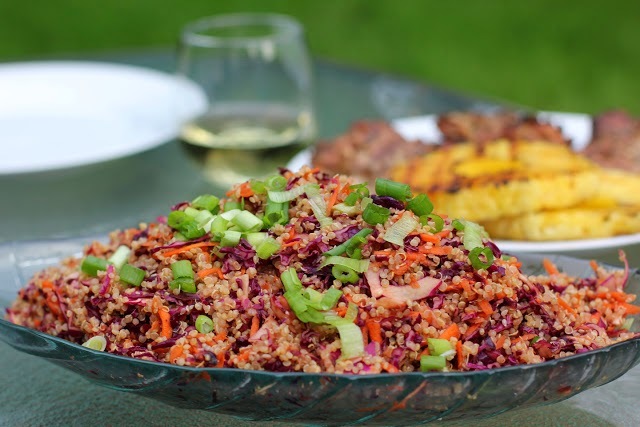 Double lucky, this recipe doesn't need a mandolin! 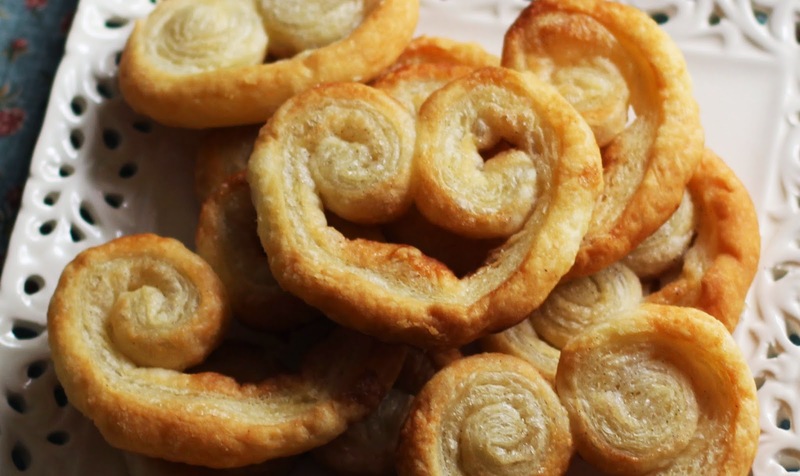 These cute pinwheels are really tasty and super easy to make. The hardest part about these is letting the puff pastry come to room temp - that takes at least an hour. Waiting is the worst. 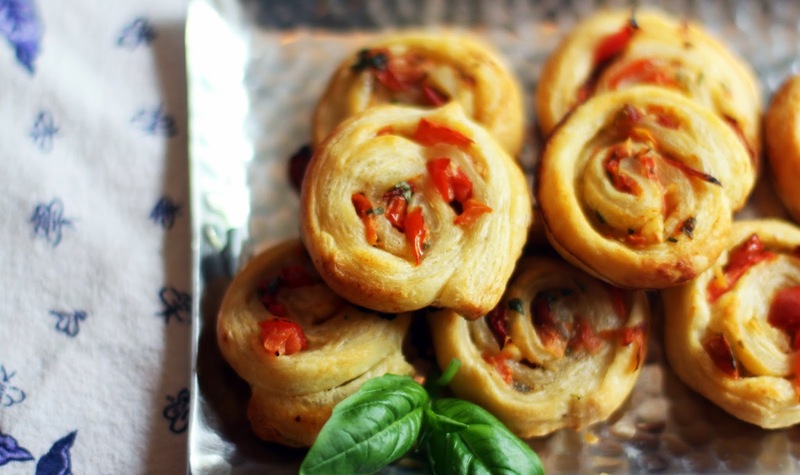 Bruschetta Pinwheels are worth it. I default to a cheese platter with some good crackers for appetizers, or grilled artichokes if we are outside, but sometimes, a warm from the oven, bite-sized treat is so nice to have! Puff Pastry makes this kind of thing so very easy. The trick to these is seeding the tomatoes. Too much pulp would risk the puff pastry being soggy and gross. I was using these cute multicolored cherry tomatoes, so I just cut them in half and squeezed the pulp into a little discard dish. Then I chopped through the remaining tomato meat until they were diced pretty small, about 1/4. 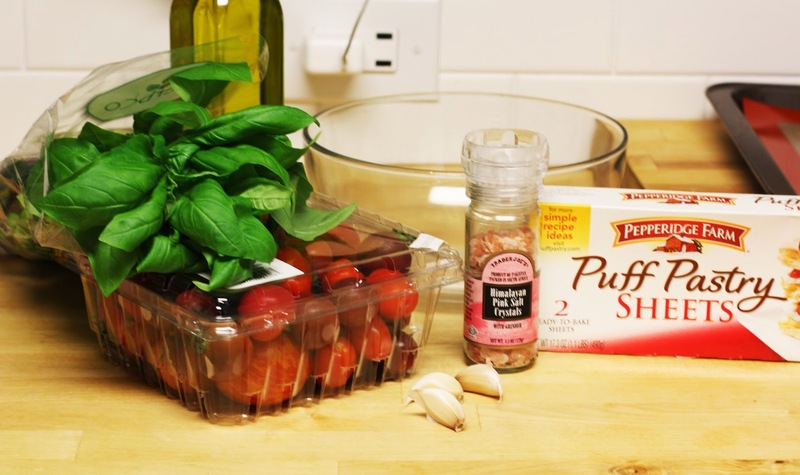 After the tomatoes are seeded and chopped, mix with garlic, basil and a bit of salt and pepper. Place a sheet of puff pastry on a lightly floured surface and stretch it out to make a rectangle. 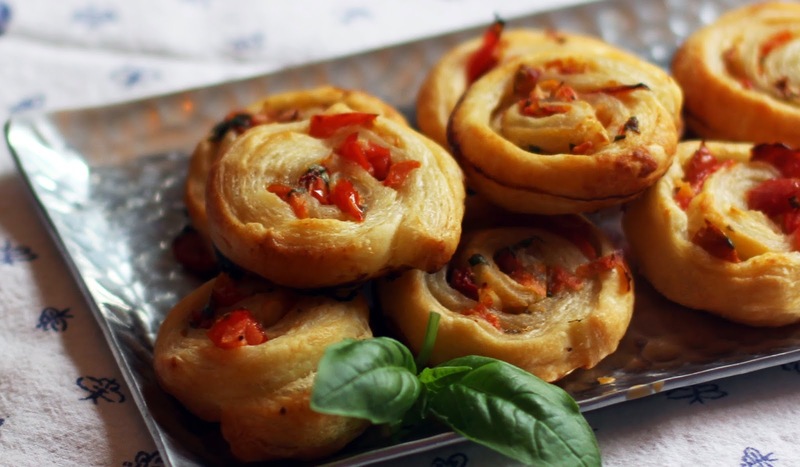 Spread the tomato bruschetta all over the puff pastry leaving about an inch on the closure side. Roll up and press the seam to seal - I ran a wet finger across the seam before sealing the edge to really lock in all the tomato goodness. Once everything is rolled up, slice into about 1/2 inch slices and place on a silpat or parchment lined baking dish. Brush or drizzle (I drizzled) on a bit of olive oil and bake at 400 degrees for 15 to 20 minutes. Slices may need to be rearranged to bake evenly - the middle should puff and it should not look like damp dough. I made these to take to a friends house. I baked them up at our house, left them on the pan and re-toasted them at their house. Double baked, double delicious! These would be great with a spread of pesto, or some proscuitto. Puff Pastry also works great with sweet things - I made a super quick cookie with the extra sheet of pastry. Flatten out a sheet of Puff Pastry, and brush with melted butter. Dust on vanilla sugar, or cinnamon and sugar. Roll up each side to meet in the middle and press down the middle to make a more distinct heart shape. Slice and bake at 400 on a lined baking pan for 15 minutes or until nicely toasted. YUM!